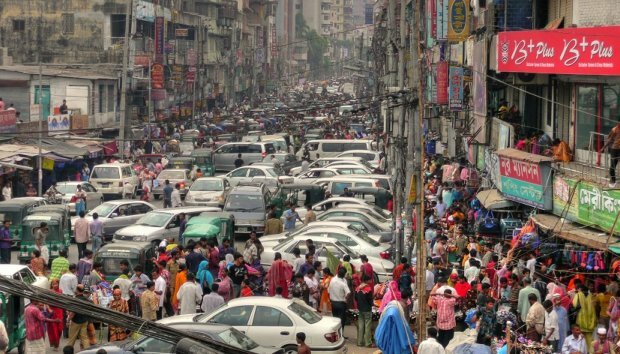 Cars can cause huge problems for overpopulated cities. There's endless traffic and congestion, huge budgets for roadway repair, and, of course, the damage to the environment from carbon emissions. Emissions from cars make the air hard to breathe in urban areas and lead to endless health problems. This is especially true in developing nations that have less stringent car regulations and where many cars spew noxious fumes. And sitting in a car doesn’t protect you from pollution — all that time spent in traffic is time basking in emissions. Additionally, car accidents cause around 1.3 million deaths per year. In cities, these hulking blocks of metal are daily hazards, with pedestrians and cyclists regularly being run over. Cars are also very noisy. People get used to the roar of traffic and learn how to ignore it, but this barrage of sound, or “noise pollution,” is exhausting and legitimately harmful. Then there is the matter of space. 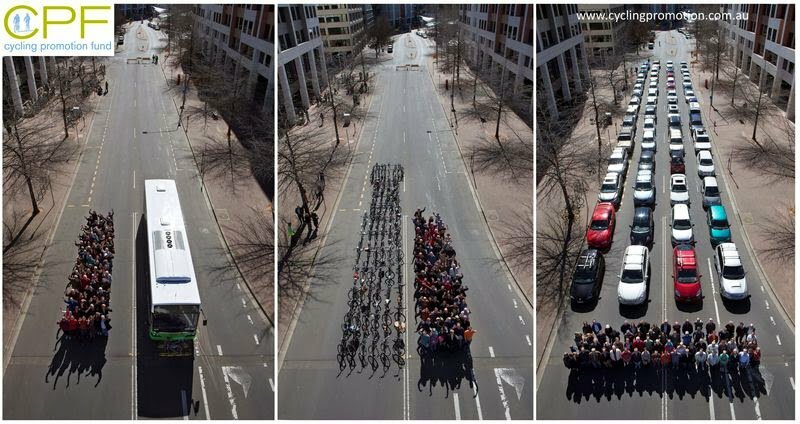 Imagine how much space would be freed without cars! Vehicles are the tyrants of urban planning, causing all buildings to be packed on to narrow strips of concrete and vastly restricting the size of public parks. Between streets and parking lots, vehicles account for 50% to 60% of the space taken up in cities in the US. Plus, cars aren’t even that convenient in cities. Most of the time, cars are stuck in traffic. For example, the average LA commuter spend 90 hours a year in traffic, and the average UK driver spends 106 days of their lives searching for parking spaces. Expanded public transit is a far more efficient option. Taking all of this into mind, some cities are saying: enough. No more cars. Here are six cities trying to break the reign of cars. Barcelona is a leader in the no-car movement. The dense city of 1.6 million identified particularly clogged intersections and areas and designated them “superblocks.” These superblocks are as large as nine consecutive blocks and, beginning this September, will be turned into plazas, gardens, and playgrounds. Cars will be largely banned from these areas. “We like to call it ‘winning back the streets for the people,’” a deputy mayor of Barcelona, Janet Sanz Cid told The New York Times. Barcelona’s air pollution leads to 3,500 premature deaths per year and 61% of the population faces unhealthy levels of noise pollution. The superblocks will change this. Cars will be redirected to the perimeters of the city and deliveries will only be allowed at certain times. A leader in environmental sustainability, Oslo wants to halve its greenhouse gases from 1990 levels in just four years. One part of this plan involves cars. Private cars are banned from the city center. All taxis and public transit will be required to use alternative energy by 2020. Bike lanes are rapidly being built and parking restrictions are being put in place to discourage cars and encourage other forms of getting around. 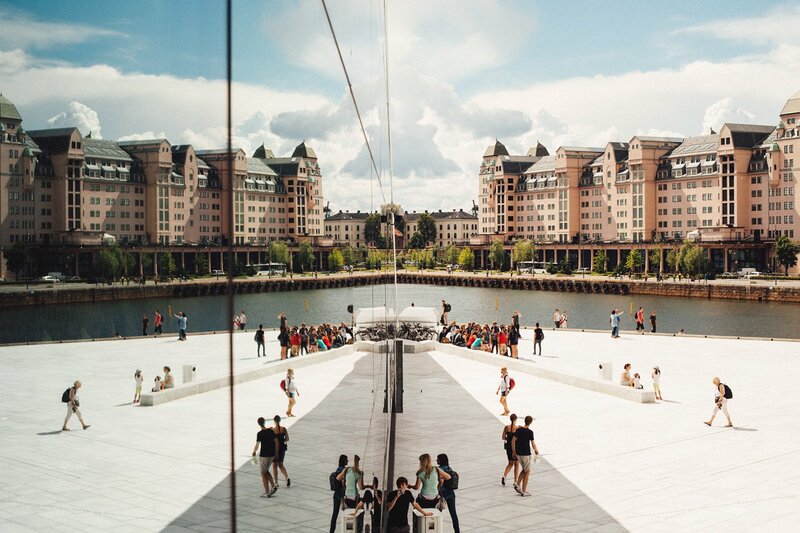 Oslo has 42 other measures to reduce emissions and the city was part of a pioneering group of 10 mega cities that kickstarted the Paris climate talks in 2015. 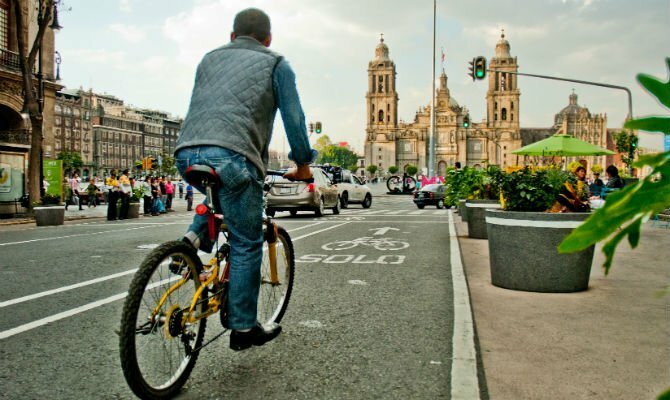 Mexico City has had a hard time enacting rules to limit cars to combat its notoriously smoggy air. A measure that banned cars that were more than eight years old — heavy polluters — was overturned by the supreme court. The city has tried to institute even / odd car days — cars with even license plates drive one day, and vice versa. Earlier this year, the city designated one Saturday a month to be car-free to give the the atmosphere a chance to clear. In the height of the summer when the air gets thick and stagnant, this made a difference. Read More: Where Are the World’s Fastest-Growing Cities? New Delhi has some of the most polluted air in the world. India, as a whole, is home to seven of the 15 most polluted cities in the world. Throughout the country, 600,000 die from air pollution each year. Lax regulation of vehicles is a major cause of air pollution as old, particularly diesel, vehicle churn out dangerous clouds of smoke. But the country is starting to take some steps to rein in this problem. New Delhi banned the registration of new diesel vehicles for a year and is also implementing the even/odd strategy. Plus, all taxis have to switch to natural gas. While these efforts only really scratch the surface of air pollution, they show that the country is beginning to take the problem seriously. India also has one of the highest rates of car fatalities in the world. 15 people die every hour from cars in the country. Limiting how many cars are driving around will save lives. Tired of rising smog levels, Paris enacted a temporary ban on cars last year. Cars with even-numbered plates couldn’t be used, and the effect was immediate: pollution fell by as much as 30% in some areas. In the years ahead, Paris will roll out other restrictions on cars. Unless you live in a specific neighborhood, you won’t be able to drive around there on certain days. Diesel cars will be banned and to combat the concentration of pollution in high-traffic areas, only electric and low-emission vehicles will be permitted. The people of Paris are getting on board, too. Sixty percent of residents don’t own a car, up from 40% in 2001. To compensate, bike paths are taking over the city. China is often criticized for its rapacious use of fossil fuels, but the country is spending more on renewable energy than the US and Europe combined. 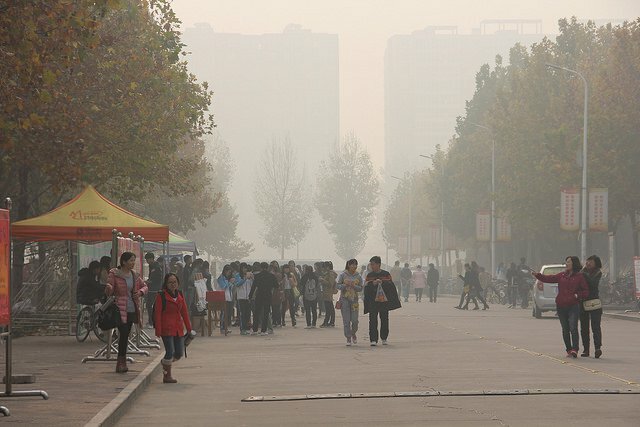 China’s transition to sustainability is partly driven by the vast unrest over pollution occurring throughout the country. The people want change now, and the government is starting to act. A satellite city in Chengdu is being designed so that everything can be reached on foot within 15 minutes. That means cars won’t be essential, and, in fact, half of the road area will be off-limits to cars. The city is expected to be completed by 2020 and could be a useful model for the rest of the country.